Your investment in a professional portrait is truly 'priceless'!! 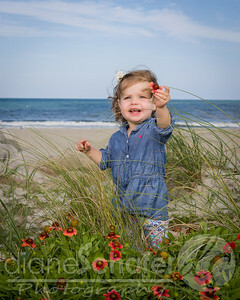 The high-quality session, editing and retouching of Diane Schafer Photography's artistic portraits will last you a lifetime with treasured memories. Great care is given to every detail during and after the session. Your session is personalized to your lifestyle and reflects your personality. No two sessions are the same, they are as individual as YOU are. All purchased professional fine art prints are UV protected, textured, mounted and matted. All purchased products are edited and retouched. A viewing and order session will be scheduled within one week of session. Book now for an exciting and fun experience! 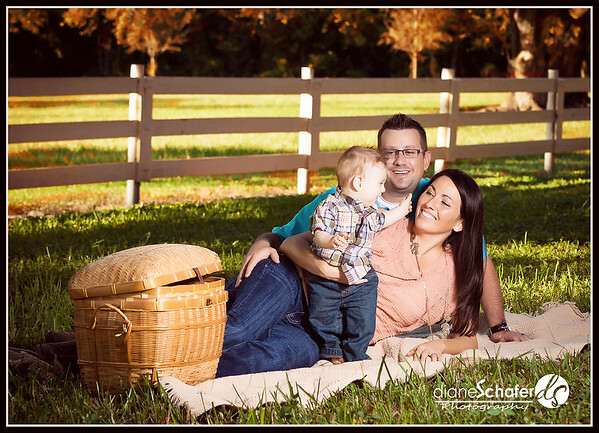 Why choose Diane Schafer Photography? 1. I offer a 100% "love your images" guarantee! 2. 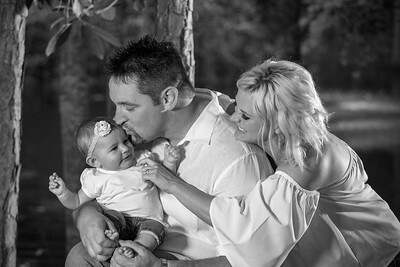 I capture the personal YOU with all the emotion of your photo session. I get to know who YOU are through our consultation, when we discuss your plans for your fine art prints along with my vision. Your session will reflect YOUR unique personality. 3. I use lighting techniques with studio lighting for indoor as well as outdoor to create images that have a professional well-exposed quality and capture great composed images. 4. I edit all your images before you see them with an eye for composition, color balance and exposure. 5. I have a special print order session where you can view your edited images on a large screen and I can guide you with your decisions for which images will look amazing on your walls. * 60-90 minutes of photographers time and talent and editing. * 1-3 outfits and 1-2 locations during allotted time. * Also, Select your favorite 5 digital images for additional professionally artistic retouched processing. *Does not include print product. ~ Great for family, reunions, children or individual portraits. ~ Beautiful fine art prints of all sizes and albums available for purchase. ~ Review and order appointment within one week of session. 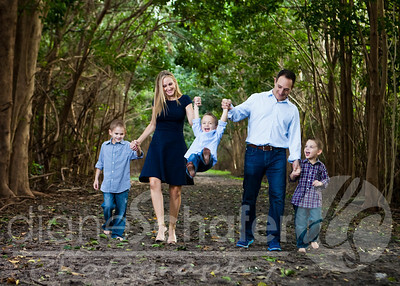 ~ Family sessions are for immediate family; extended family members (reunions) are $10 extra per person. Want just a short but fun session to capture a Holiday or Seasonal moment or a special portrait for a gift for yourself or others? Sometimes "less is more"! The Mini-Session is the answer for you. * 30 minutes of photographers time and talent and editing. * One outfit, one location. ~ Only available for individuals or families, NOT reunions or large groups. ~ Beautiful fine art prints and albums available for purchase. $150 in studio, or $200 at office/ or on location. * 2 retouched high-resolution digital images downloaded with the release for print and web use. * Several poses to select from in proof gallery. ~Extra retouched digital images available for $60 each. ~After your session, your purchased digital images will be ready for download via 'Dropbox" within 2-days after your selection. Print product available for purchase. Great for social media, and brochures and updating business website. Put your best look in front of your clients and business. Capture your business brand with great lighting and posing. Inquire for rates for headshots of all staff photographed at business site on location. * Time and Talent and lighting set-up. * All edited high-resolution digital images on a thumb drive and on-line proof gallery to share with friends. * Includes lighting assistant at event. ~ Perfect for Elopements, Small Beach Weddings, Parties, Mitzvahs, Communion, Baptism, Sweet 16, or Quinces. FINE ART PRINTS available starting at $80 for 8x10, textured, mounted and matted. Print Collections and Folio Boxes of matted prints available at a savings. 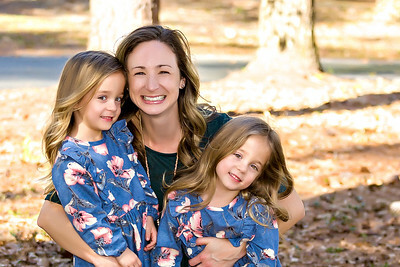 Why Choose A Professional Photographer? See The Difference!